With their horn-shaped cephalic fins and large, gaping mouths, manta rays have long been the source of mariners’ myths and legends. 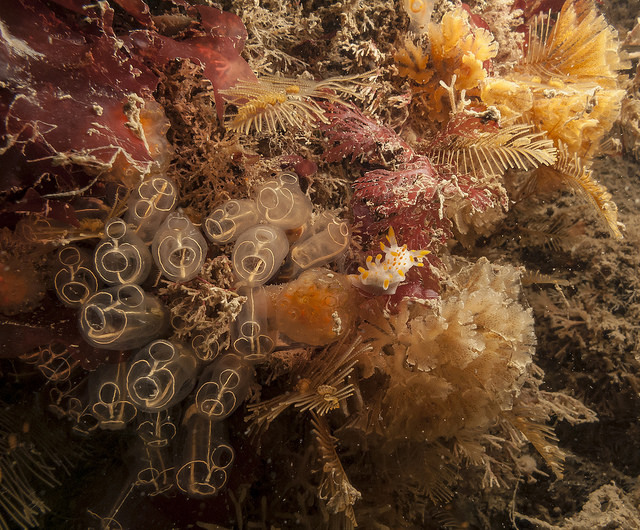 Today, we know much more about these curious creatures, although many features of their lives and behaviours remain a mystery. Marine biologist and co-founder of the Manta Trust Guy Stevens has spent many years researching mantas in an effort to understand their lives and to promote conservation practices that will ensure their continued survival. In Manta he has joined forces with National Geographic photographer Thomas Peschak to create a visually stunning and informative tribute to these animals. To coincide with the re-release of the book, we recently spoke to Guy about his work with Mantas and the conservation challenges that they face. Your life as a researcher and CEO of the Manta Trust must be incredibly varied and exciting. I’m curious what a typical day in the life of Guy Stevens looks like. Or, if a ‘typical’ day is unheard of for you, can you describe a recent day for us? My days tend to be dictated by where I am. When in the field I am usually diving or freediving with manta rays on a daily basis, collecting data or guiding tourist expeditions. However, increasingly the majority of my time is spent on my computer behind a desk responding to emails, having Skype calls, writing papers, applying for grants and managing an ever increasing manta team. Setting up an NGO must require an immense amount of work and passion. 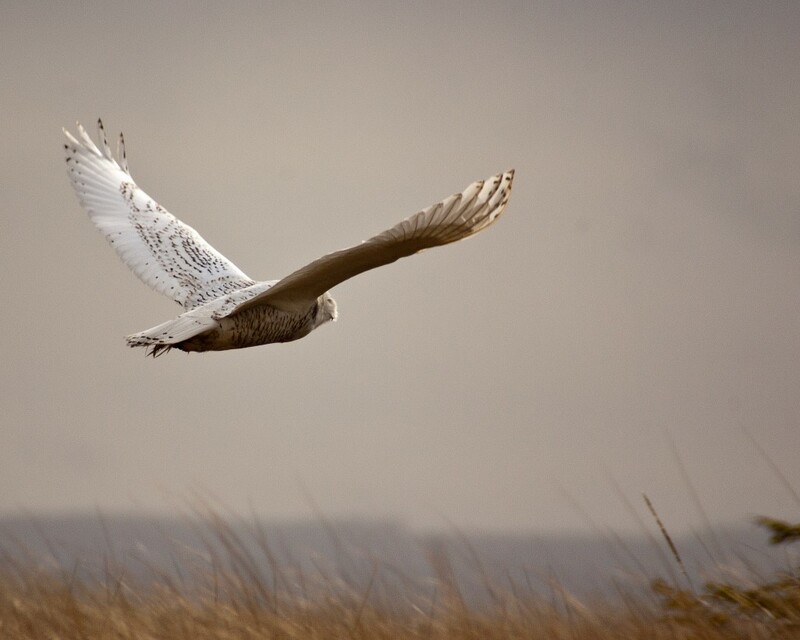 What did you find most challenging about the process and, as an extension of this, what advice would you offer other conservationists who are hoping to travel a similar path? The most challenging part of the process, which still remains the main challenge today, is ensuring there are funds to enable the charity to carry out its mission. My advice to anyone wishing to follow a similar path would be to ensure you diversify your revenue streams. The work conducted by yourself and other researchers around the world has contributed a huge amount to the body of knowledge about manta rays. What do you think are the next big questions that need to be addressed and how do you think new technologies (e.g. 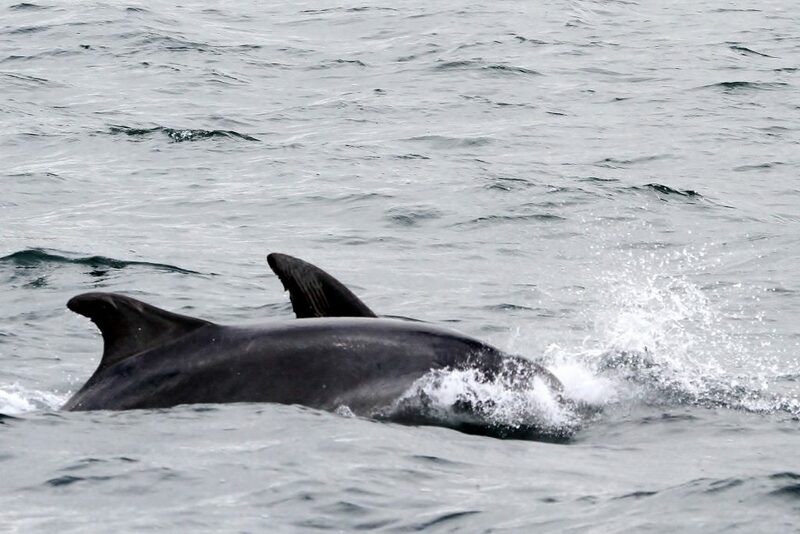 satellite and acoustic tagging / genetic techniques) will contribute to these? From a conservation perspective one of the next big focus areas is to try and quantify the extent and impact of bycatch fisheries on the high seas (such as purse seine tuna fisheries) to manta rays and their close relatives, the devil rays; how many are being caught, which species, where, when and how many survive release after capture? Using post-release mortality tags can help us to estimate how many of the rays are likely to survive being captured after release, while the implementation of better management practices can hopefully reduce bycatch. 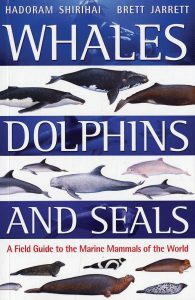 It is clear from your book that the problems facing mantas are incredibly complex and, as such, will require complex solutions. The final message I took from your book, however, appears to be one of hope. What significant changes would you like (or hope!) to see happen within the next five years in the arena of manta ray conservation. 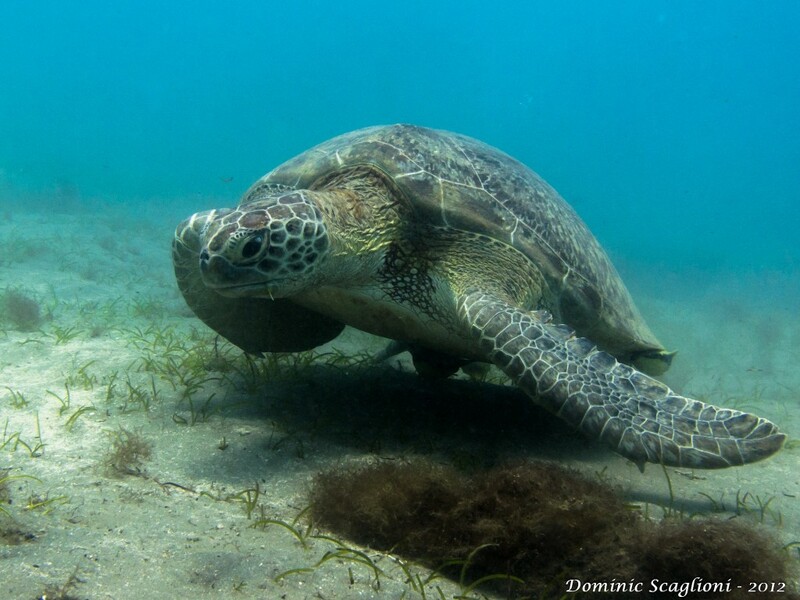 I would like to see a world shifting away from industrial fisheries which employ unsustainable fishing practices; such as drift nets, long-lines, gill nets, etc. The oceans are rapidly being depleted and we need to protect much greater areas of this common resource from fishing if we want to stand any chance of safeguarding the world’s charismatic species like manta rays from extinction in the next few decades. Finally – and I appreciate that you must have hundreds to choose from – is there a single encounter with a manta ray that really stands out in your memory and that will stay in your heart forever? 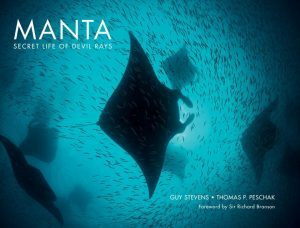 Manta: Secret Life of Devil Rays is available from NHBS. Following the acquisition of EFE & GB Nets earlier this year, NHBS now manufactures a wide range of plankton nets at our workshop in Devon. Nets are available with an opening diameter of 250mm, 300mm or 500mm and with mesh sizes ranging from 10µm to 500µm. 250mm and 300mm diameter nets have a stainless steel frame to which a 500mm long bag is attached. 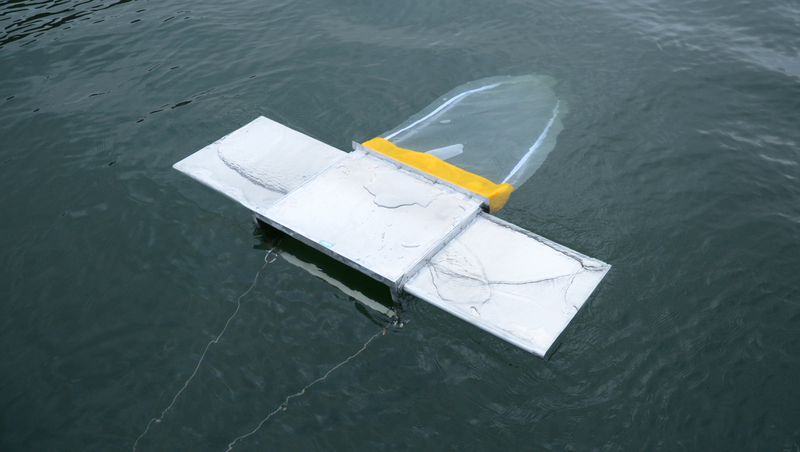 They are supplied with a harness and seven metre long towing line which can be used to tow the net behind a boat or from a suitable bank or jetty. The standard cod end is fitted with a filter in the same mesh size as the main part of the bag. However, various alternatives can be selected at the time of ordering. Options include a clear extension tube, collecting bottle, tap valve or large filter fitted in place of the standard filter. It is also possible to have weight loops added to the end of the net (weights not included) or a stainless steel swivel to be used on the harness in place of the standard nylon ring. The heavy duty upgrade uses heavy duty nylon for the net collar and cod end collar and also includes fully taped seams. 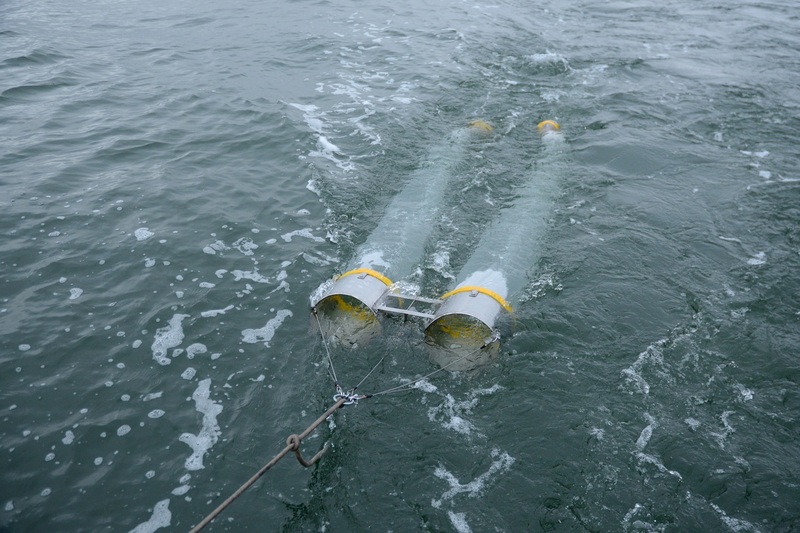 500mm diameter nets have a stainless steel frame and 1900mm long bag and a three point harness with swivel connector. All seams are reinforced and the collar is made from industrial nylon for added strength and durability. The cod end of the bag is fitted with a heavy duty screw-on filter in the same mesh size as the bag. This net is not supplied with a towing rope and so users will need to supply their own rope or chain which can be fitted to the harness. 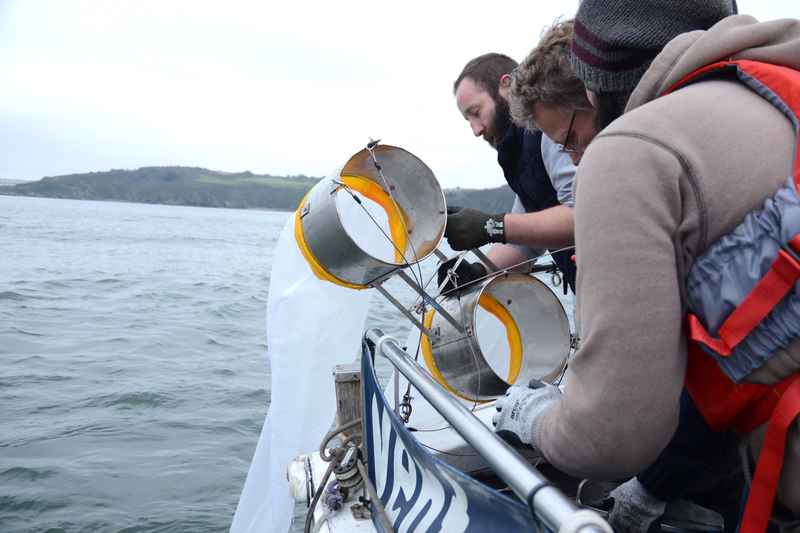 As with the smaller plankton nets, various adaptations are available in order to create a net which is suited to your sampling needs. A flexible cod end extension allows a greater sample volume to be collected and also lets you connect a different filter type. A replacement cod end cap provides a closed ended option and results in a sample size of 700ml and a quick release bag is ideal for collecting fry or elver or for when a rapid changeover of bags is required. 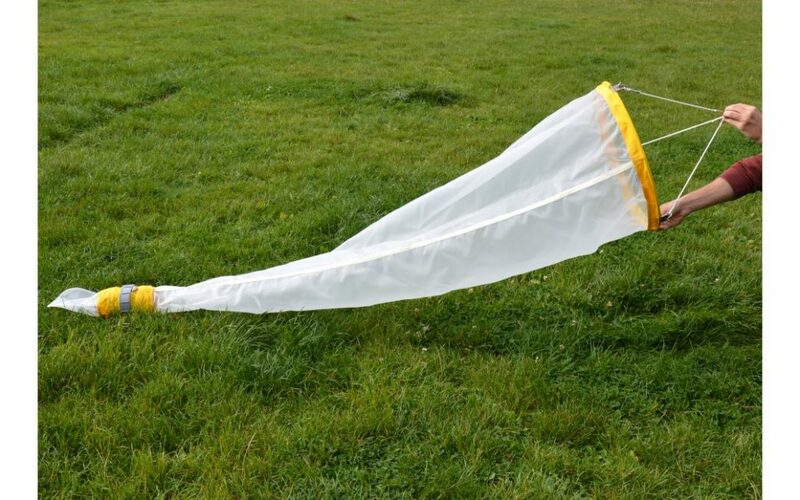 As well as standard plankton nets, we also stock a range of plankton net bags designed to fit onto the professional hand net frame. These fit onto the frame in the same way as the standard hand net bags, and have a detachable screw-on filter in the centre. 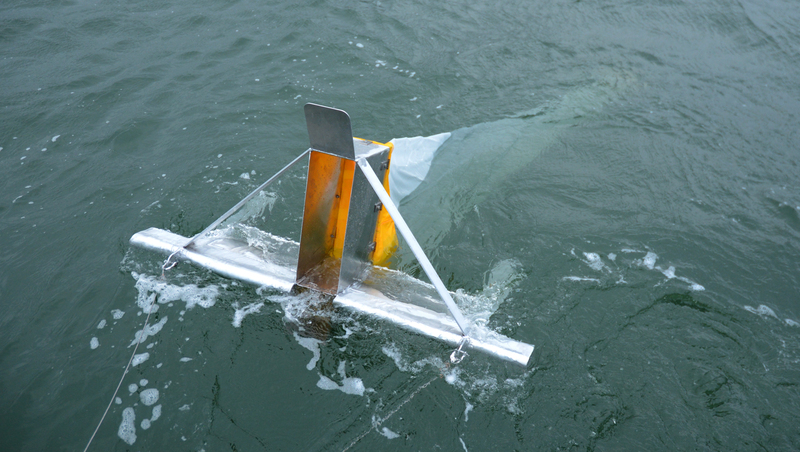 An educational plankton net with 150µm mesh is also available for school use or for those who require an economical net for trial sampling. 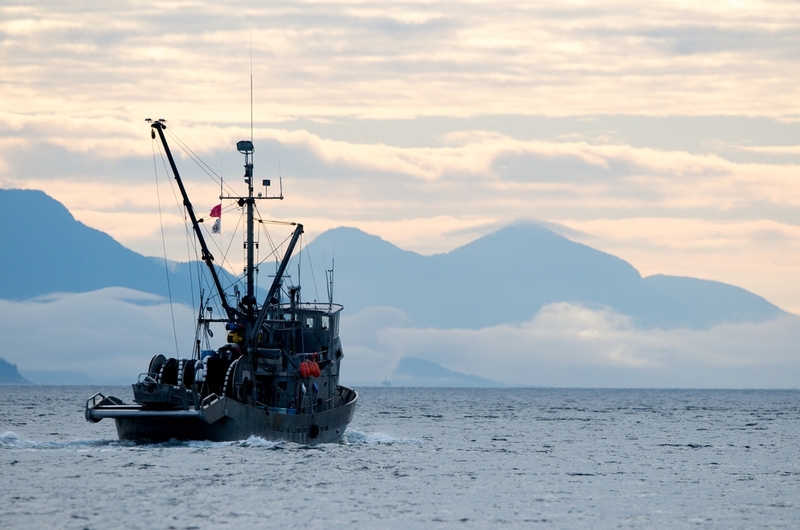 The Global Fishing Watch Project has made satellite data from fishing vessels freely available online to raise citizen awareness of overfishing. Image by Winky. This week…we read a great article about the “Send us your Skeletons” project and learned about the power of citizen science in gathering valuable data. We also learned about the importance of citizen awareness in the Global Fishing Watch project. 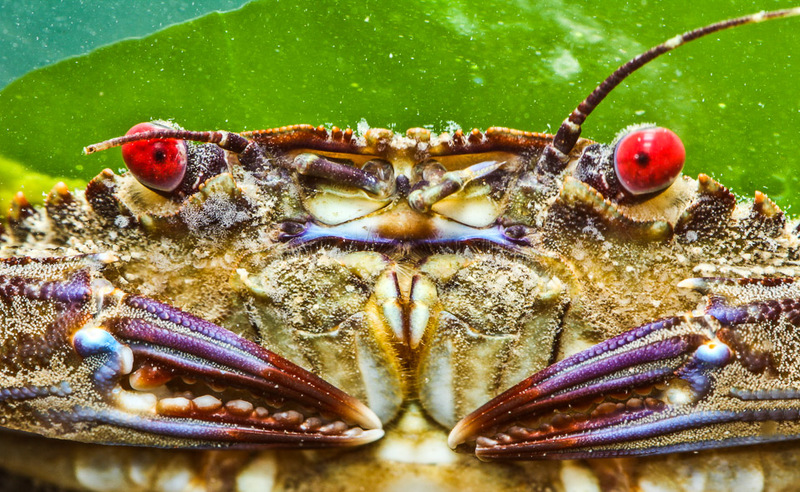 This amazing new scheme uses satellite data to make global issues of overfishing much more transparent, as well as making huge quantities of fisheries science data available to researchers. These beautiful images hosted by Rough Guide showed us some incredible views of forests around the world. With temperatures in 2014 now reported to be the hottest on record, we took a look at how different places around the world have experienced these heatwaves. We learned about the feeding behaviour of the aptly named killer whale – and discovered why they are suddenly preying on humpbacks. 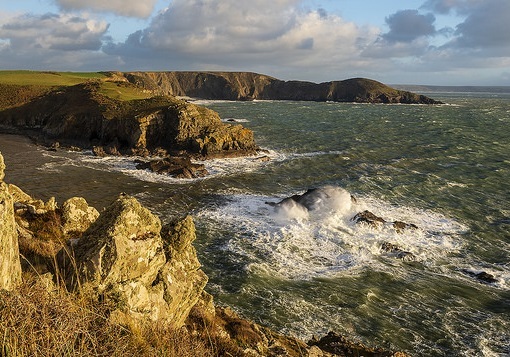 And finally…Martin Litton, one of the great pioneers of the environmental movement, sadly died on Sunday. In this article from the National Geographic we read about his life and legacy. 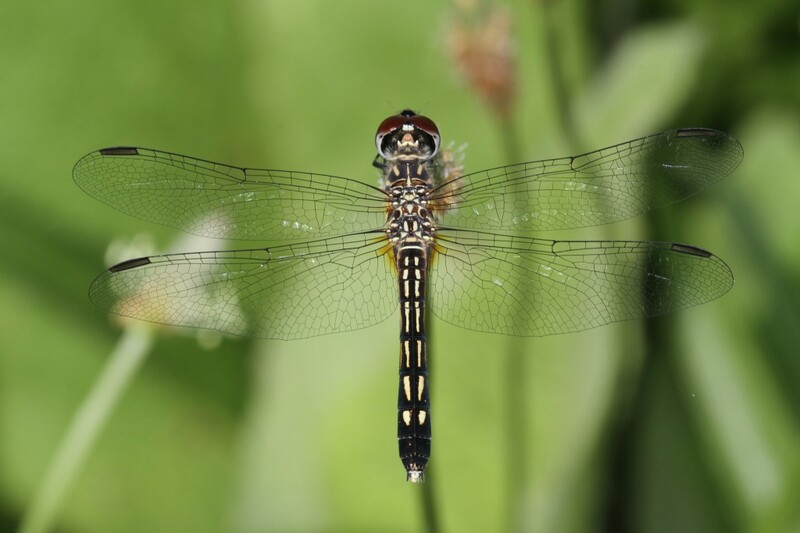 The 5th edition of the Field Guide to the Dragonflies and Damselflies of Great Britain and Ireland contains stunning illustrations and photographs. It also features descriptions, distribution maps and site guides alongside a whole host of other great information. 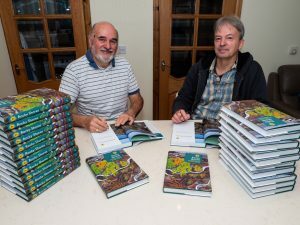 The Barnacle Goose, the new Poyser Monograph, contains more than 25 years worth of research on these fascinating and sociable birds. These Haglof Increment Borers are made from high quality Swedish steel – just the job for all your tree core sampling needs. A full-colour identification guide to members of the genus Carcharhinus, notably difficult to distinguish by species. 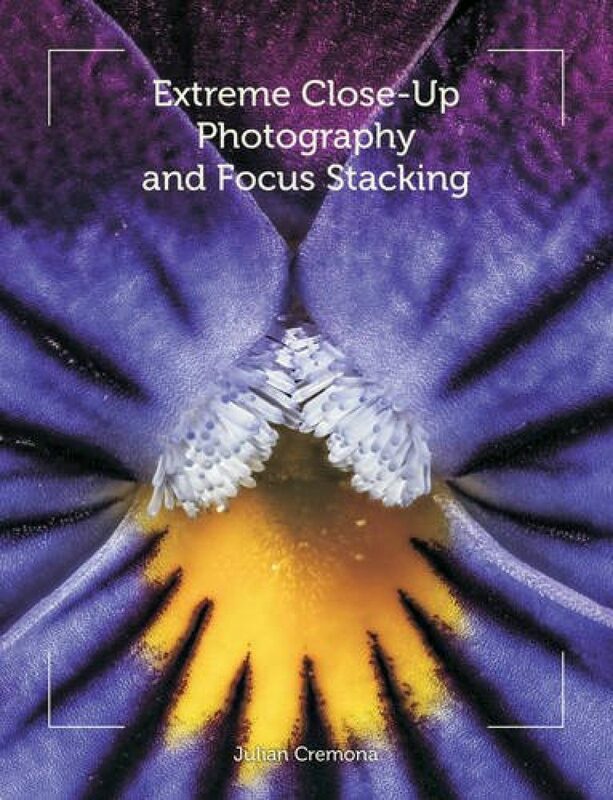 We are always really impressed by the books published by Verlag Friedrich Pfeil, and this is no exception. 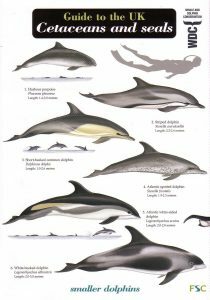 The excellent drawings by master technical artist Weber, carefully indicate the relevant anatomical distinctions between the 33 species covered, and the research is immaculate, providing all the facts required for identification. 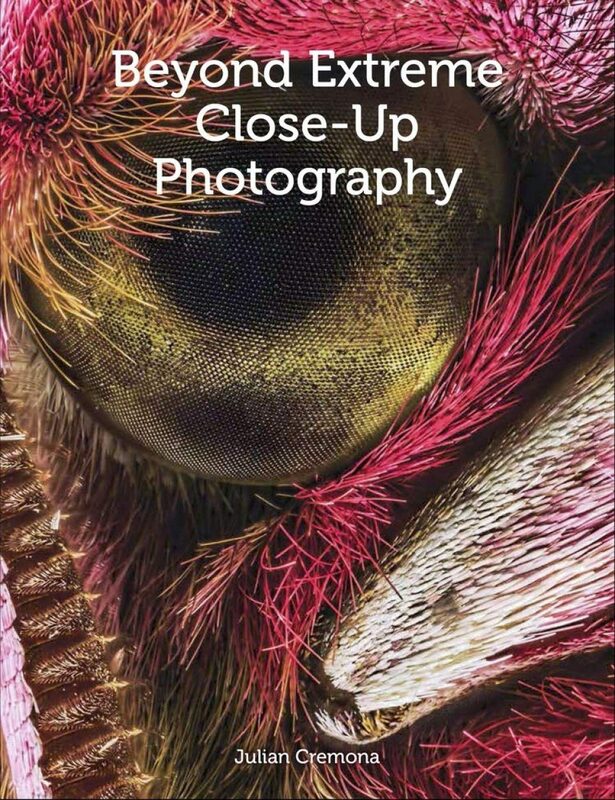 In addition there is plenty of information on the biology and natural history of the genus, plus a glossary of technical terms and many maps, tables and plates. 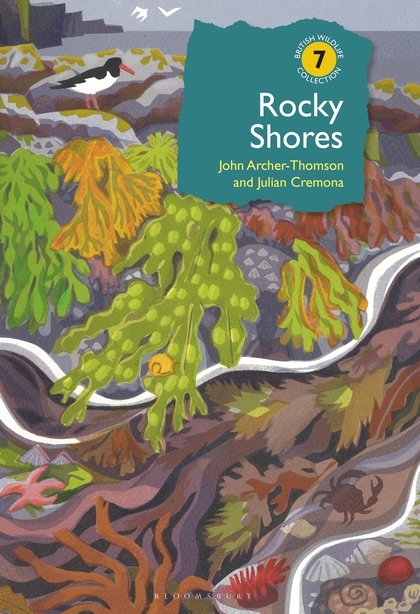 As well as appealing to marine biologists and shark enthusiasts, this volume has further application in the fields of fisheries, diving and other aquatic sports – in other words for anyone to whom positive species identification would be relevant. 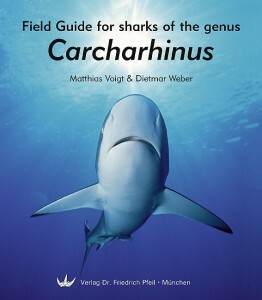 It is hoped that this book will go some way to providing clearer records about threatened shark populations. Dr Matthias Voigt studied marine biology at the University of Rostock (2000-2004), received his PhD from the University of Karlsruhe and now works at the University of Konstanz in the Department of Biology, Human Environmental Toxicology Group. He has had many experiences with sharks while diving, and as a member of the German Elasmobranch Society (D.E.G. ), he tries to impart his experience, knowledge and fascination with sharks to the general public for increased understanding and protection. 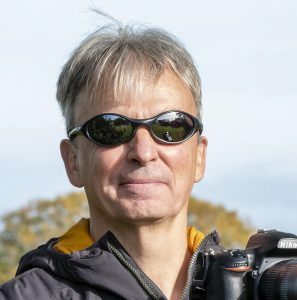 Dietmar Weber is likewise a member of the D.E.G., and has a passion for the lifelike portrayal of animals, an art form which he has perfected over the last forty years. 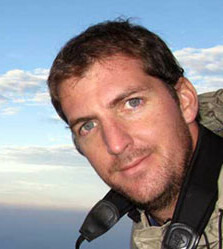 He is currently focused on sharks, skates and rays and his work has been featured in many publications. A graduate professional Technician for Biology i.e. 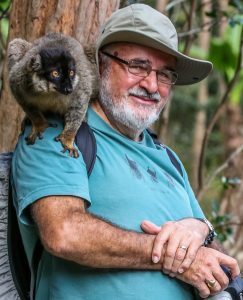 Ecology, he has worked at the Research Institute for Forest Ecology and Forestry of Rhineland-Palatinate in Trippstadt since 1989.